Al-Qaeda (AQ) announced on its official video that they have established a new branch, Qaedat al-Jihad al-Electroniyya that will be responsible for performing electronic jihad under the command of AQ member Yahya al-Nemr. According to our research, his deputy is another AQ member, Mahmud al-Adnani. 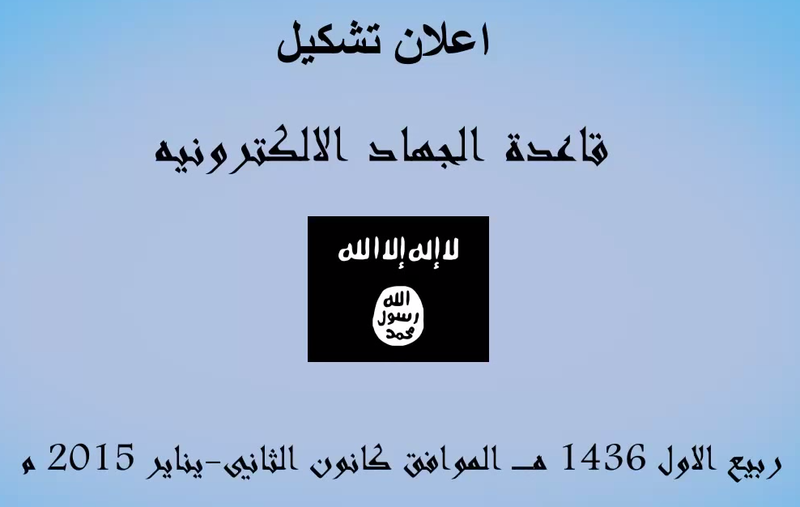 The Qaedat al-Jihad al-Electroniyya YouTube channel publishes basic hacking lessons. Some of them deal with the famous njRAT tool. 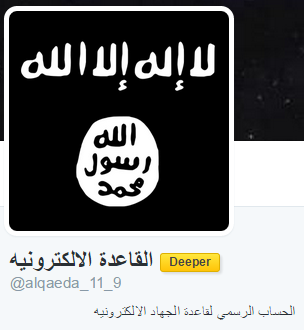 They also have an official Twitter account called al-Qaeda al-Electroniyya (@alqaeda_11_9). This new AQ branch has already launched cyber-attacks against Western websites, such as the American Coyalta website that they defaced.